“So what did you think?” one of the Denver Zoo’s public relations people asked me. That was a loaded question, in a way, after I had just finished learning about several of the fabulous uses of elephant poop. I was touring the zoo’s new elephant exhibit, which opens in June, and had just sat in on a lecture about how they are trying to stay as green as possible. But it wasn’t just that, or the poop, which impressed me. I love going to the zoo. I struggle with the idea of keeping animals in captivity, but I believe that it is overall for the greater good. Families visiting the zoo are able to learn about the animals in the wild and – I hope – become more understanding and environmentally aware. Our first stop on the tour was to visit the 11,000 pound Groucho, the Denver Zoo’s largest animal. The 41-year-old arrived earlier this year from the Fort Worth Zoo. Laying eyes upon him for the first time, it was obvious he knew who was in charge at the zoo – and it wasn’t the keepers. He was the king of his domain, which was a fiefdom of one. 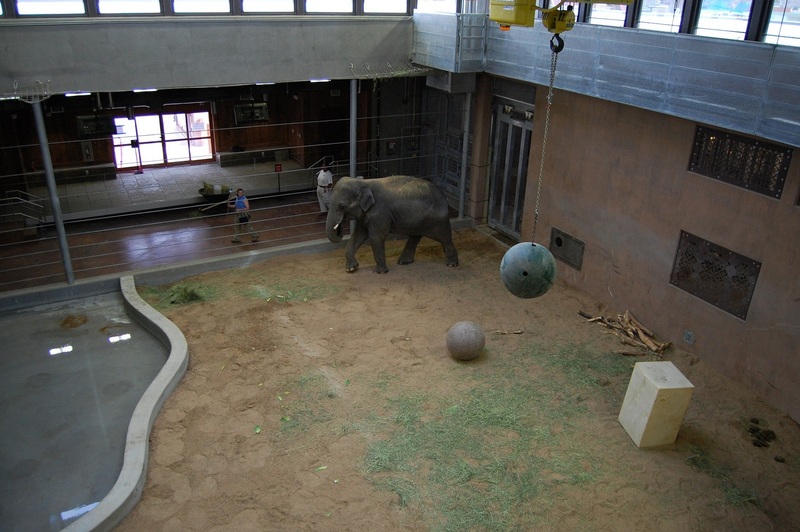 The ladies and the younger male elephant, Bodhi, were kept separate. Walking along, looking around at the construction that was taking place around us, our tour group next saw Mimi and Dolly. The ladies were enjoying a snack in the warm spring sun. Their exhibit may not be complete yet, it has a few weeks worth of finishing touches left, but they were all in place to get used to their surroundings before the visitors started flooding into the Elephant Passage exhibit. 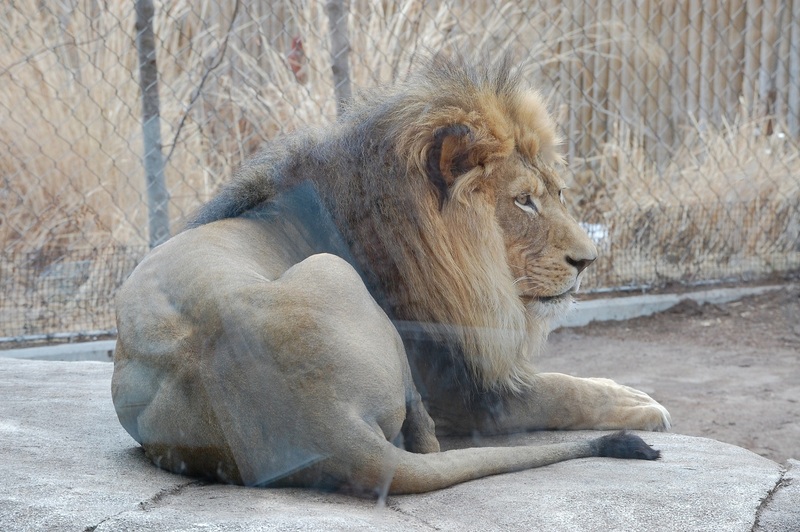 “This is like Predator Ridge on steroids,” said Brian Aucone, the zoo’s general curator. But what the lion exhibit lacks, the new Elephant Passage has gained. 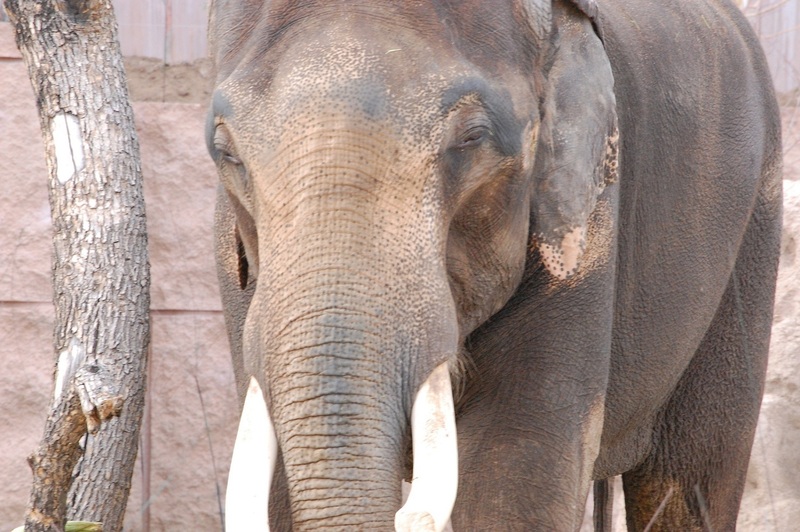 There are several unique features – a self-activated shower for the elephants to play with, for example – to the exhibit. 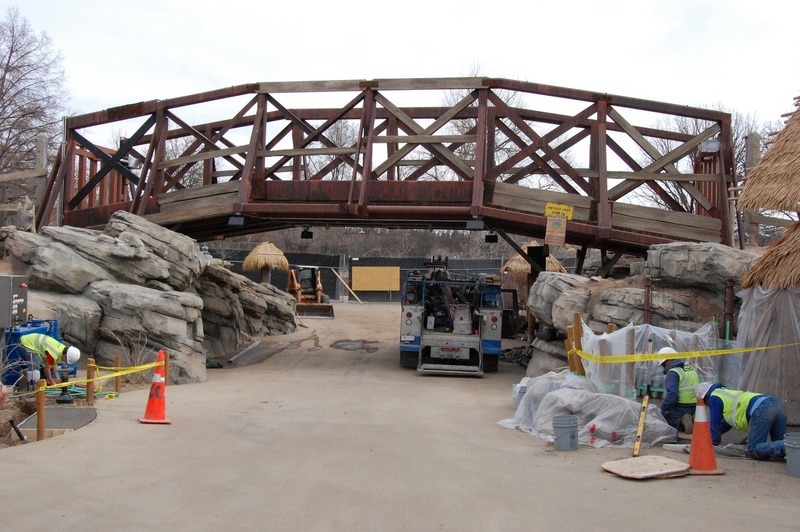 There is also a massive bridge, which will allow the elephants to pass from one area of the exhibit to the other. It isn’t just about the elephants, though. This will be an ever-changing experience for visitors, according to Aucone. One day there may be a rhino on hand, another a tapir; a clouded leopard will also be on display. There will definitely be plenty to keep visitors busy. Touring the new exhibit, thinking of all of the animals that will be in that area, I caught myself waxing nostalgic over my earlier zoo days. I loved touring the Minnesota Zoo, many times during school field trips, and learning about all of the animals. I think that is an important factor in what has given me a greater appreciation today for animals in the wild. 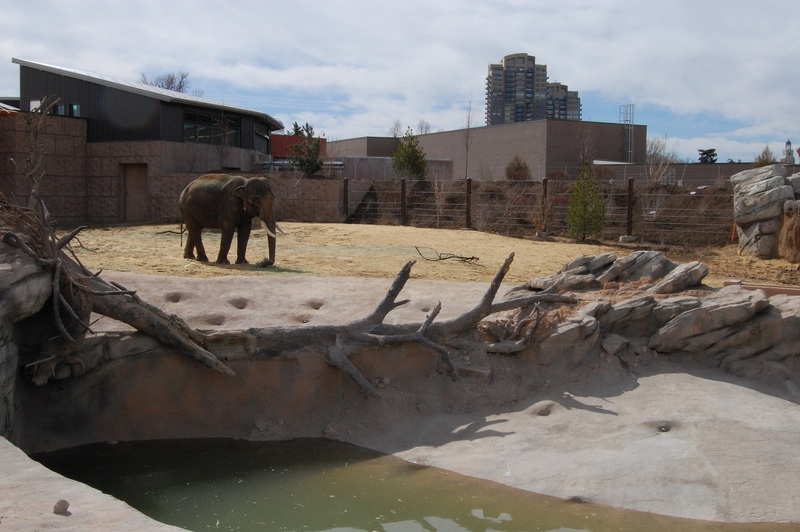 After seeing the Denver Zoo’s new Elephant Passage, I have a feeling awareness and appreciation for our world’s wildlife will be nurtured in future generations. They are doing it right, too, by repurposing as many materials as possible from the old exhibit. It’s all about staying eco-friendly, as is the case with the elephant poop. That hard work and forethought has gained the zoo a platinum level status by the U.S. Green Building Council, their highest award. And in the end, I think that’s pretty noteworthy and impressive. Nice article. We have been waiting for the exibit to open for a while and can’t wait to see it. 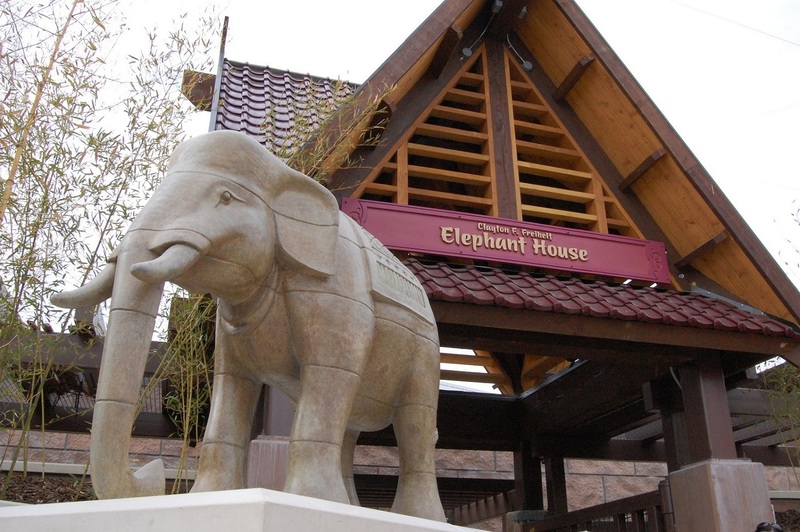 Are you going to do a storey on the many uses of elephant poop? Oh no! No more elephant poop! Not even if they paid me! LOL.